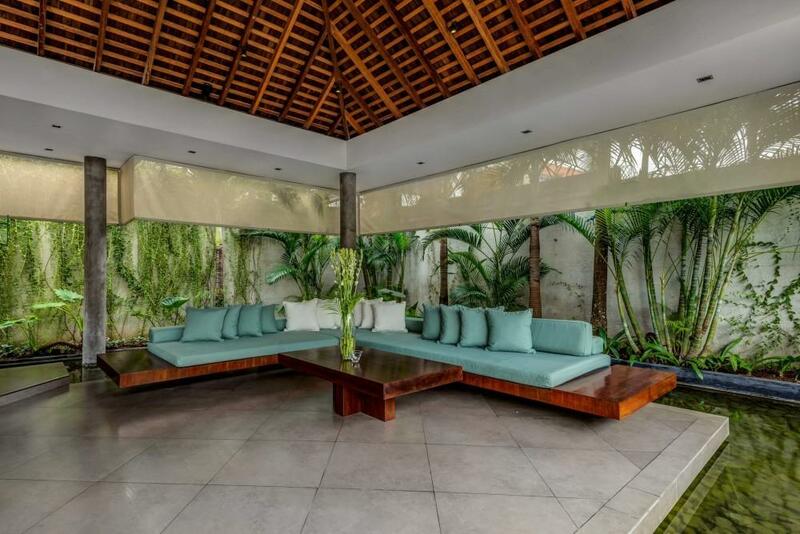 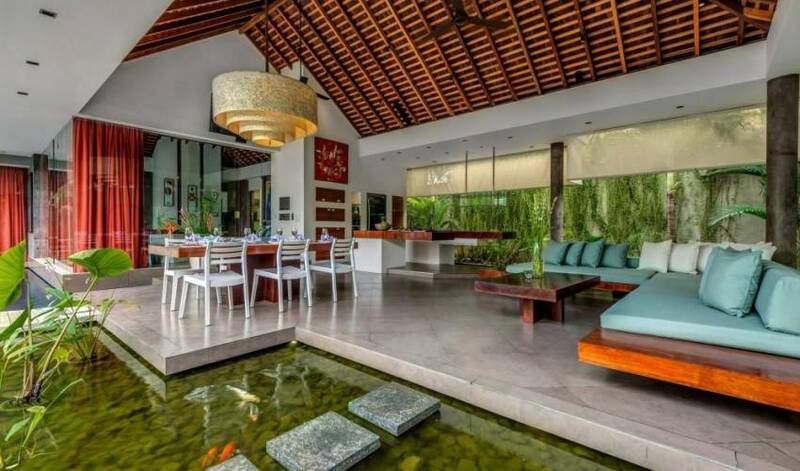 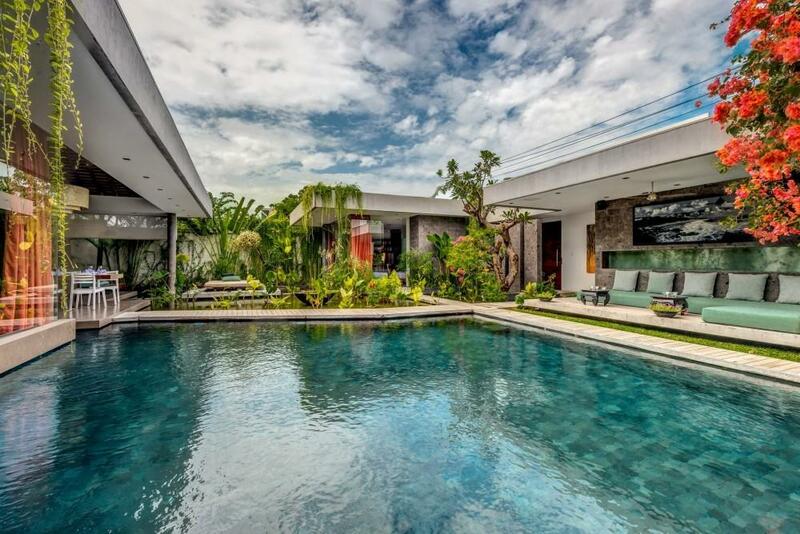 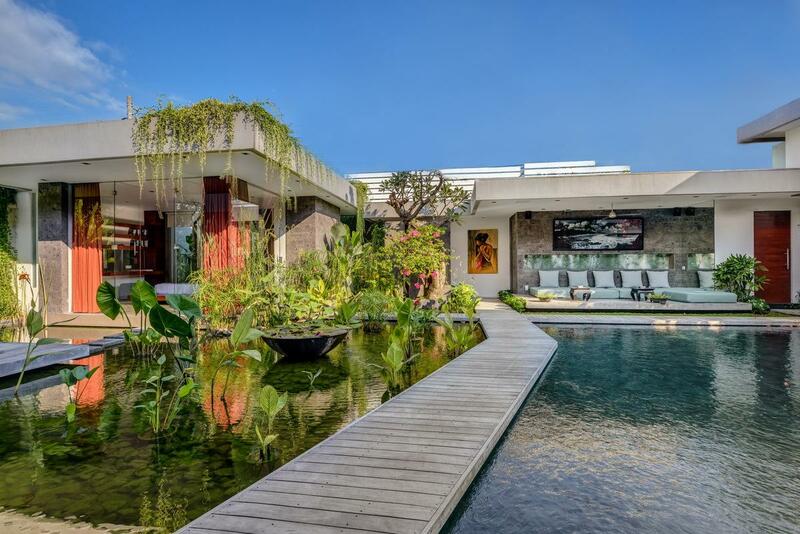 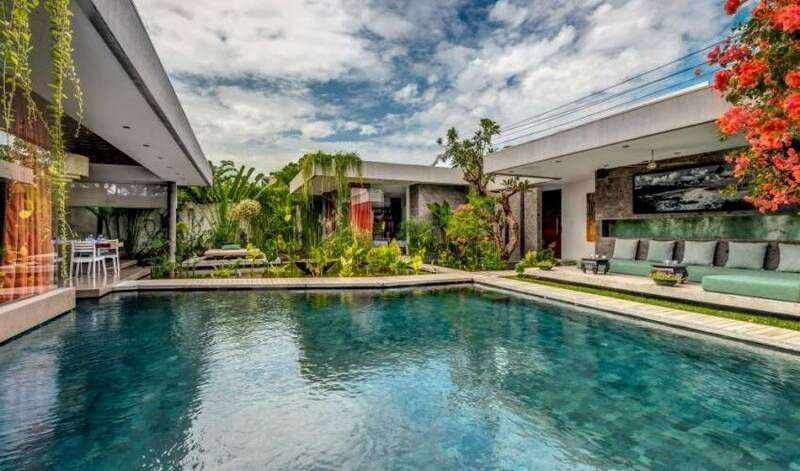 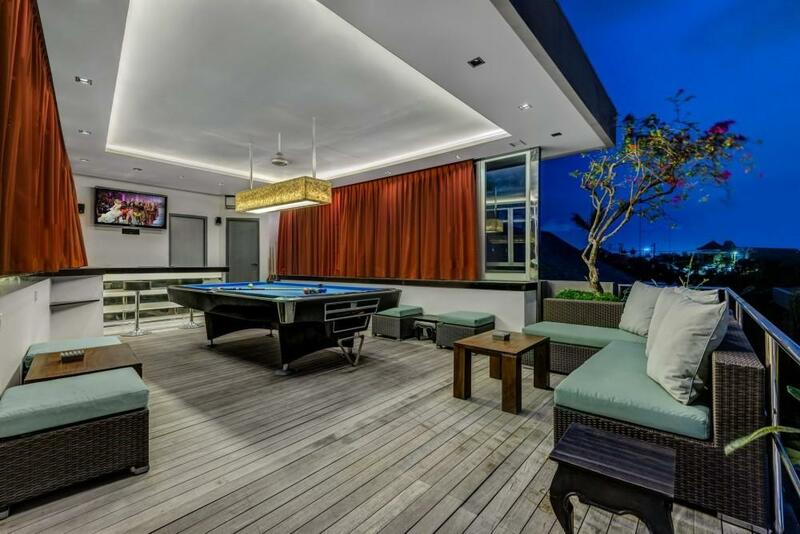 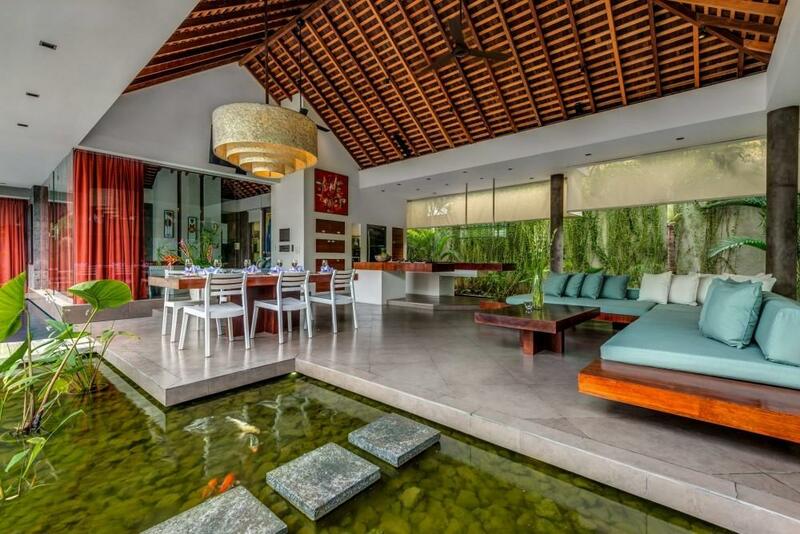 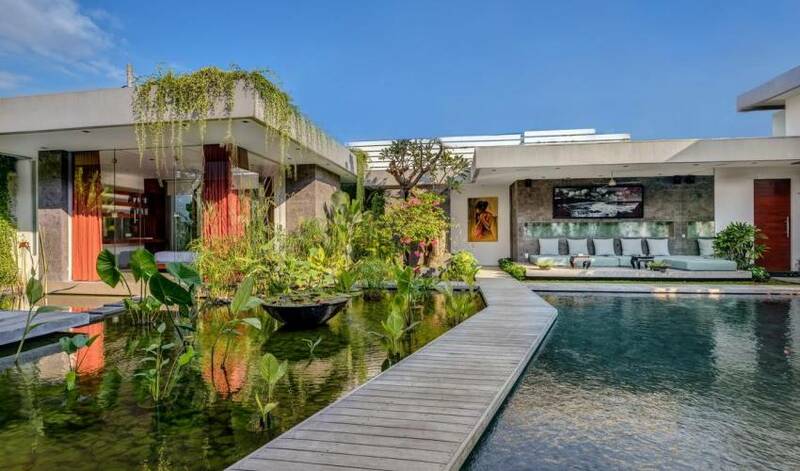 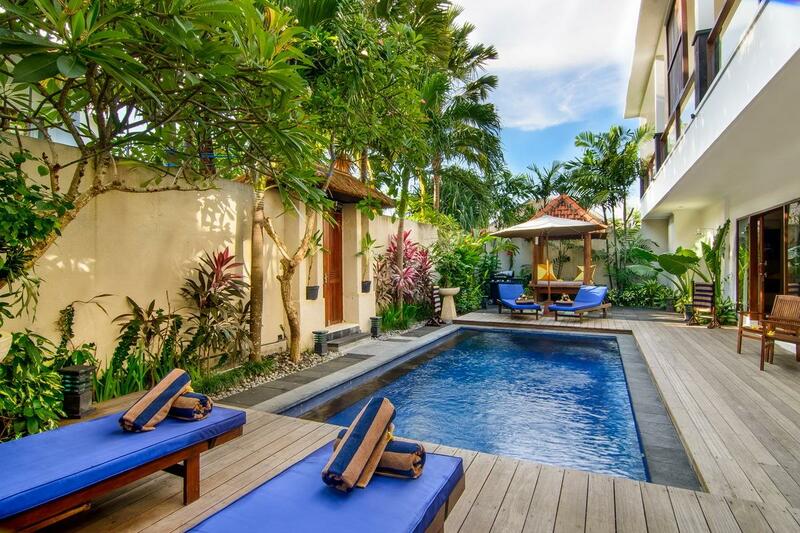 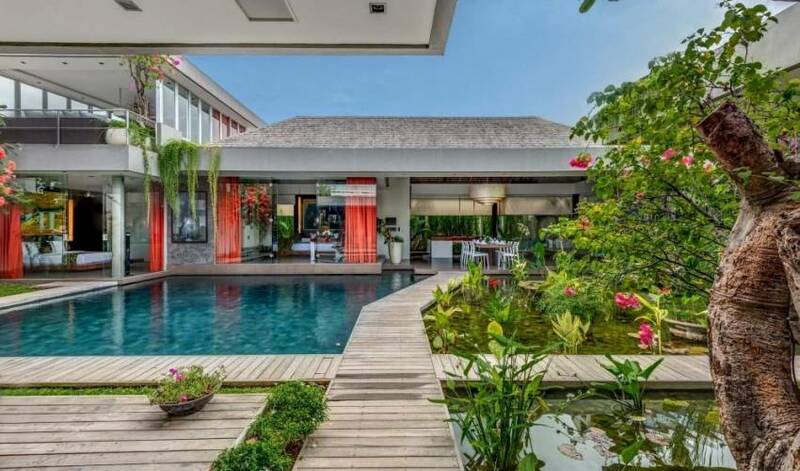 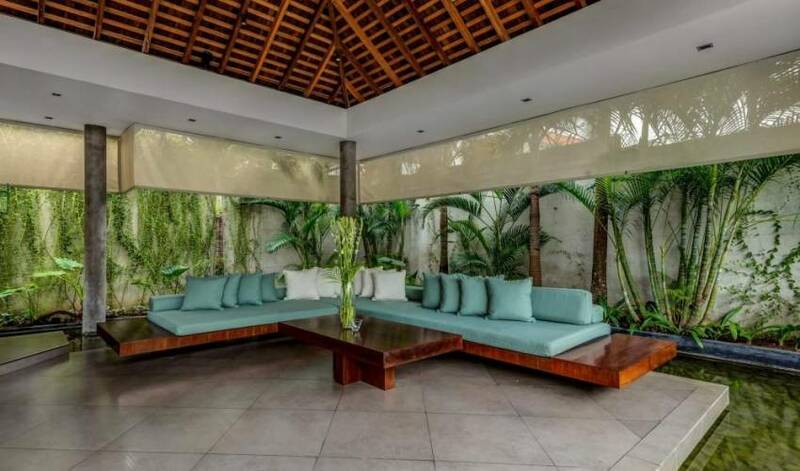 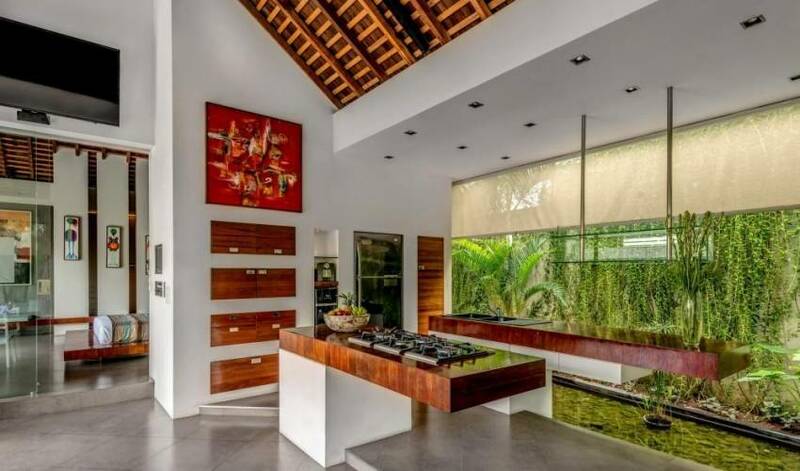 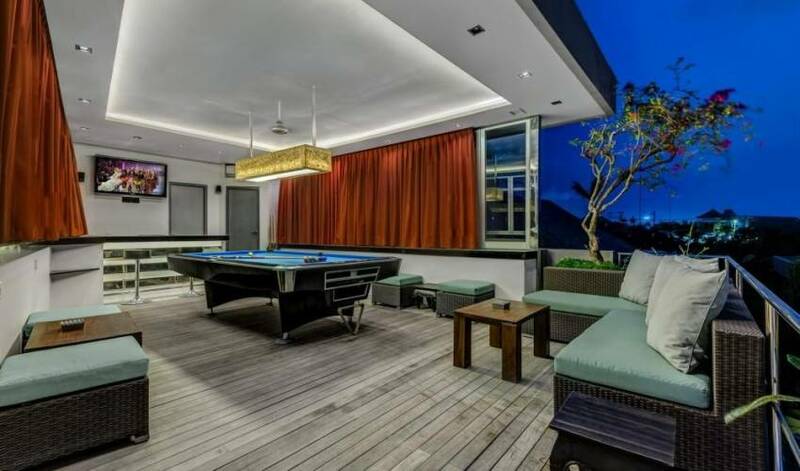 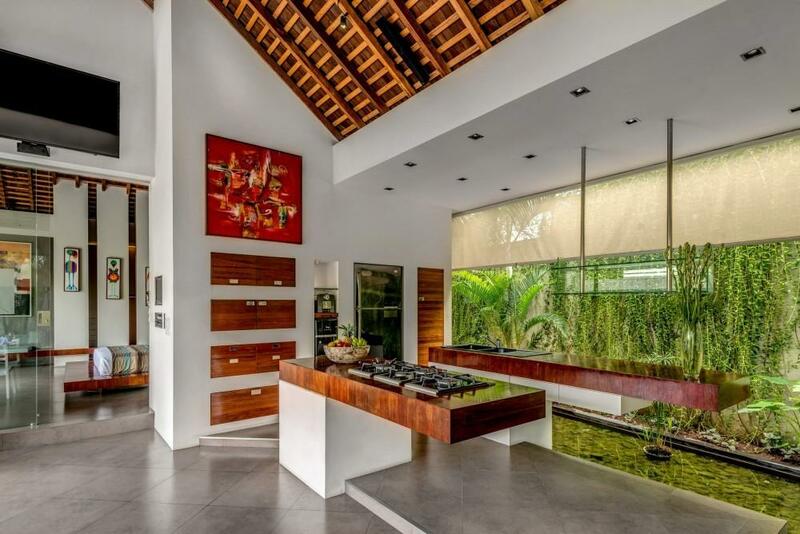 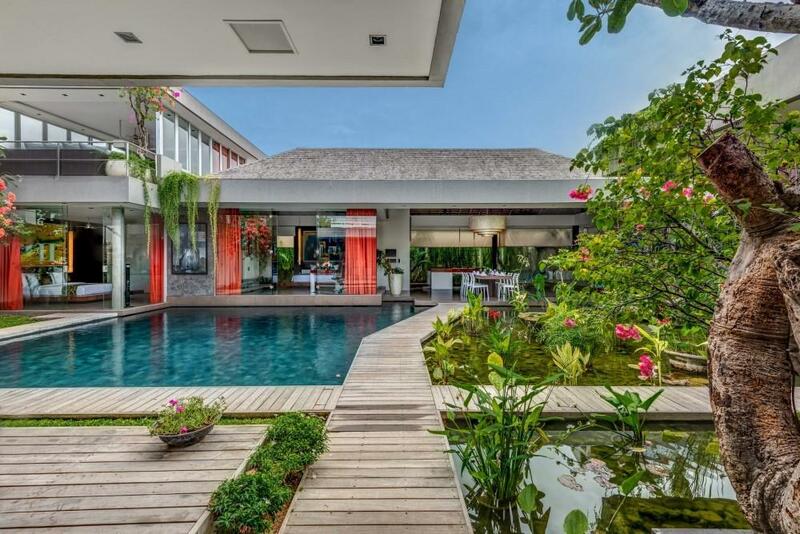 Villa 329 is a heavenly 4 bedroom villa perfectly located within Seminyak, just a few hundred meters from the heart of the famous Oberoi area. 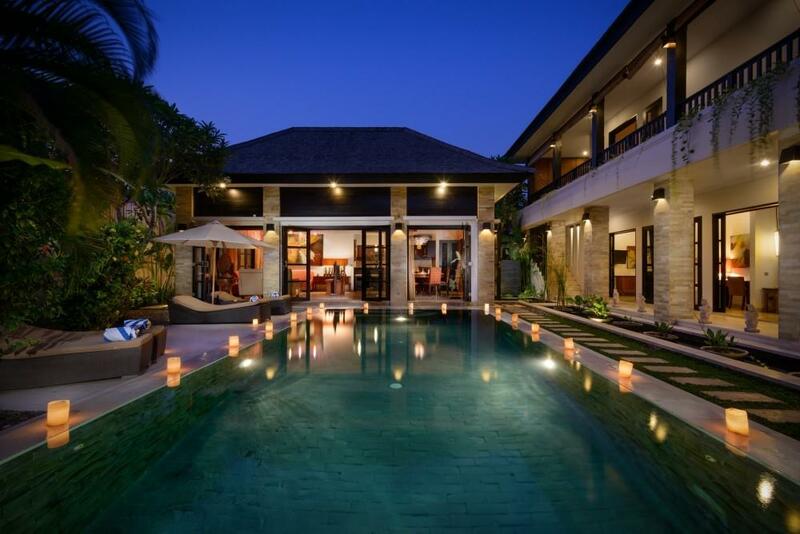 Sleeping 8, guests will enjoy open living areas, games/bar room, luxury ensuite bedrooms. 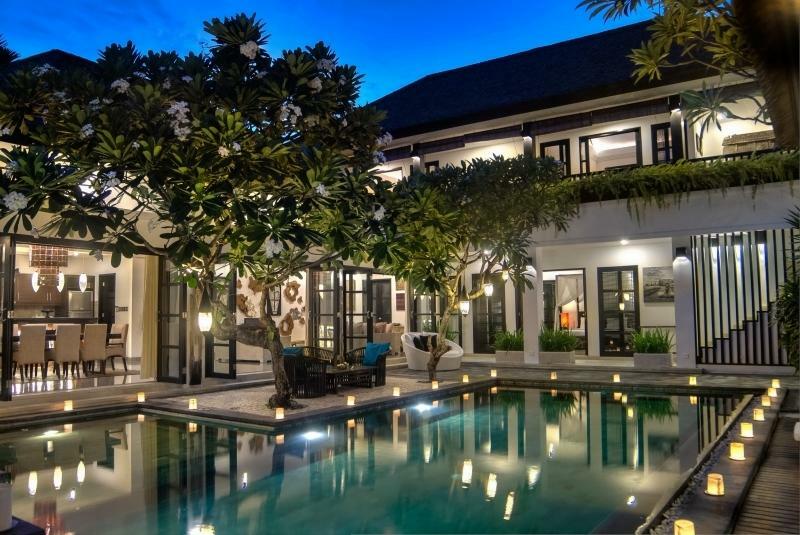 The moment you step through the front door you are greeted by the amazing private pool and hugh fish ponds that surround the villa.